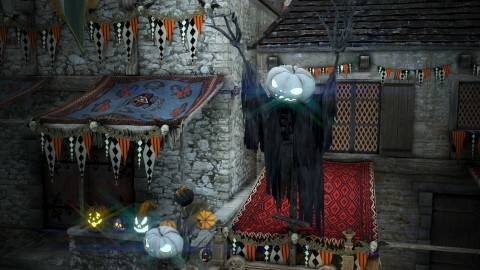 - Meet Halloween-themed furnitures and horse gear set! Ongoing event: Bonus event has been added to the 2018 Halloween event. - Defeat the Pumpkin Ghost at the farm and collect Halloween gift boxes! - Get Old Moon Material Boxes by competing Alchemy, Processing, and Gathering quests. - Share your Black Desert Online Halloween Costume in Facebook. 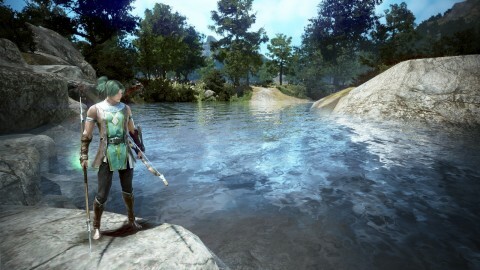 - Get Enhancement Material bundles by Grinding, Fishing, and Gathering. - New Loyal Attendance Rewards will be given! Fixed the issue where the Berserker’s arm looked empty in Iron Buster combat stance when the Berserker is wearing Venia Riding Attire or Heidel Masquerade outfit. Fixed the issue where the cloak disappeared when the Berserker is going up on a hill in Iron Buster combat stance. Fixed the graphical awkwardness on the arm of the Vestillio costume in Iron Buster combat stance. Fixed the issue where the skin texture was visible through Bheg’s Gloves. Fixed the issue where the basic outfit was visible through Arken Gloves. Fixed the graphical awkwardness of Envi Bikini that occurred when the Valkyrie is sitting down. Fixed the issue where the Wizard could not use other skills as a combo after using Lava Field while using Godr Sphera Training. Fixed the issue where the Witch could not use other skills as a combo after using Toxic Flood while using Aad Sphera Training. Fixed the graphical awkwardness of Lazies Underwear that occurred when the Kunoichi is sitting down. Changes are made to Black Spirit: Grip of Grudge. - +40 MP per good hit. The animation where the DK jumps backward will only occur when you hold RMB after Black Spirit: Spirit Hunt. Fixed the issue where the character’s facial expression looked awkward when lying down while wearing Bloody outfit. The distance that the Striker moves when using Black Spirit: Ferocious Assault has increased by 10%. The damage of Black Spirit: Ultimate Crush has changed. Fixed the issue where the damage of Black Spirit: Ultimate Crush did not work properly. Fixed the graphical awkwardness on the neck that occurred when wearing Bloody outfit and Le Vladian underwear together. Skill description of Black Spirit: Hurricane Sweep has changed. Black Spirit: Hurricane Sweep will recover 10 HP per good hit. 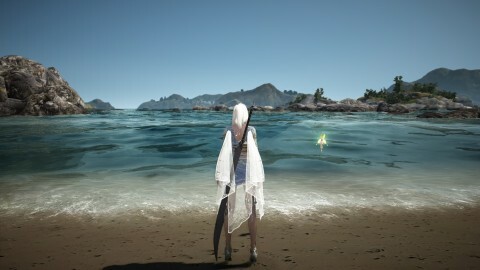 Black Spirit: Sea Burial will hit 3 more times instead of 2 more times. 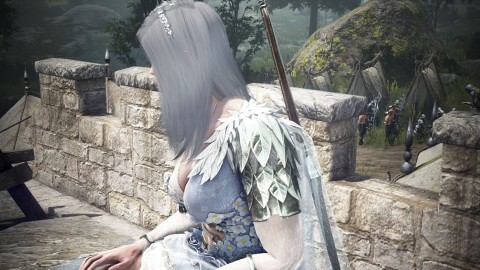 Fixed the issue where the Mystic’s hair was visible through Vespena Helmet in low graphical settings. Changes are made to Black Spirit: Eradication. Changes are made to Black Spirit: Bleeding Hearts. Changes are made to Black Spirit: Mangler. Fixed the graphical glitch that occured when the following characters are wearing Manos Hunter’s Clothes: Sorceress, Witch, Dark Knight. Fixed the issue where part #0 and #1 overlapped when dying Blanchard Shoes. Fixed the issue where the back of the Yianaros Helmet was not dyed. Fixed the issue where the dye for Terrmian Casual Wear and Trilby Hat was not visible when a female character is wearing the costumes. The shadow on the character’s face after applying new appearance will look more natural. Fixed the issue where the character’s hair and feather turned violet inside a building in Remastered or Ultra mode. Fixed the awkward description of [Hunting] Sniper Rifle. The condition to equip [Hunting] Sniper Rifle has changed. 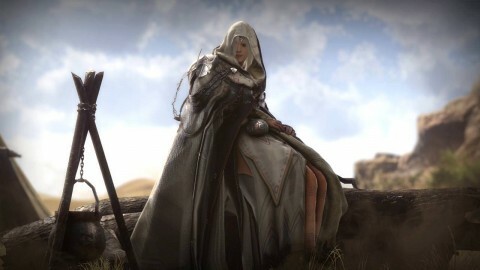 - After: Hunting Level Apprentice 10 and over, or Hunting Mastery above 50. Fixed the issue where [Event] Halloween Candy was dropped and the description did not match the actual item effect. - [Event] Halloween Candy items are removed. Fixed the issue where Mischievous Pumpkin Ghost dropped Halloween Pumpkin Seed. - The items have been removed. Fixed the issue where the cooldown of [Event] Halloween Pumpkin Cookie did not work properly. Mischievous Pumpkin Ghost will not drop any items other than Pumpkin. Fixed the issue where Goat Meat could not be sold to NPC shops. Fixed the issue where you could not equip gear by right-clicking the item from your inventory after using the storage container from your residence. 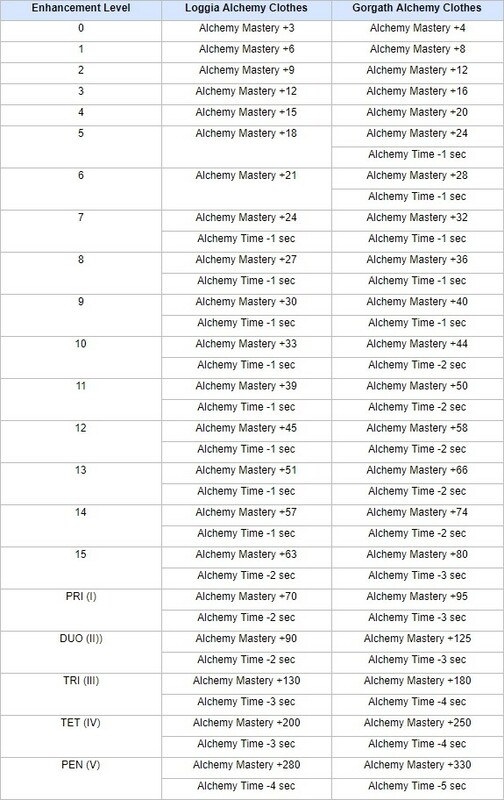 Alchemy Mastery system has been added. 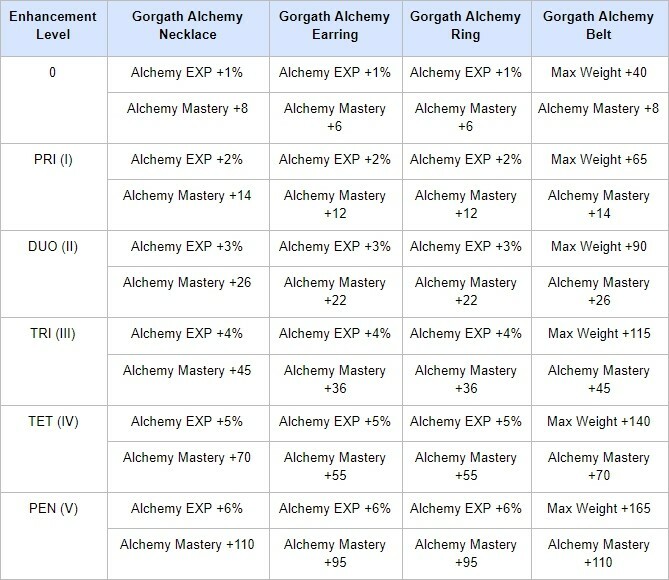 - Alchemy Mastery will increase as Alchemy level goes up, and will also be affected by related gear. - If you have high Alchemy Level or Alchemy Mastery, you will have more chance of getting the maximum amount of products (maximum 50% more chance). You will also get more products by spending the same amount of materials. 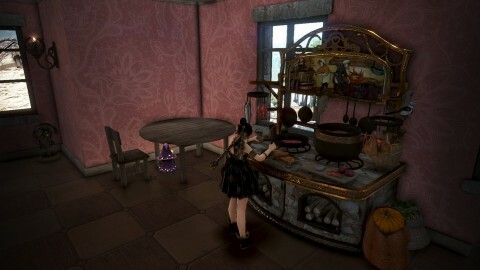 - You can also get normal/special/rare items from Alchemy as byproducts. The chance of getting the byproducts will increase if you have higher Alchemy Level or Mastery. The prices of the following Alchemy Boxes have increased by 20%. - When turning in Alchemy Boxes, you can get a maximum of 46% additional money if you have high Alchemy Level or Alchemy Mastery. 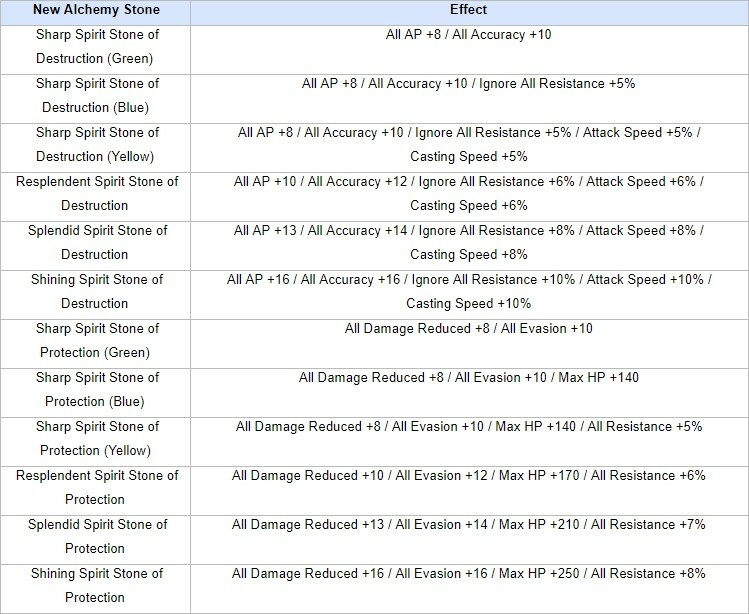 New Alchemy Stones have been added. 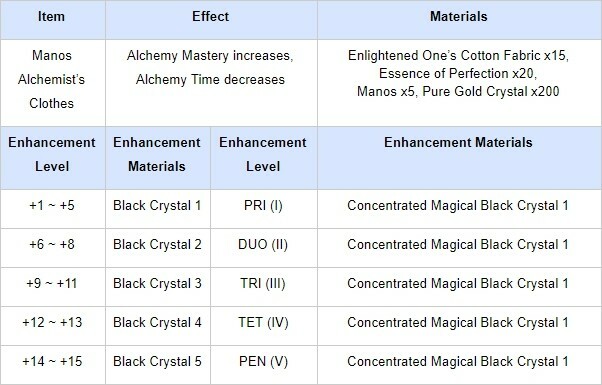 - The new Alchemy Stones have low durability(20) and cannot be recharged/polished/upgraded, but have the same effects as the pre-existing Alchemy Stones and are cheaper. You can use them on your own or sell them in the Marketplace. - You can get Alchemy Stone Fragments by Grinding the new Alchemy Stones. 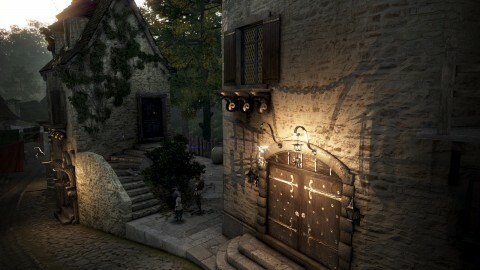 - Alchemy Stone Fragments are materials for Vell’s Heart and Black Stone(Armor). - The new Alchemy Stones can be crafted by using Alchemy Tools. 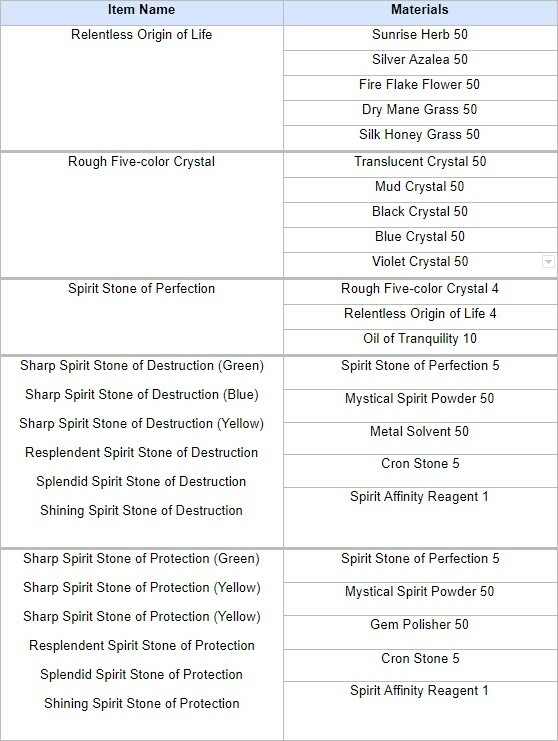 - New material Spirit Affinity Reagent is required to craft the new Alchemy Stones. - Spirit Affinity Reagent can be obtained by competing Alustin’s repeatable quest which can be received if you have Master 10 or over Alchemy level or more than 800 Alchemy Mastery. - The chance of obtaining new Alchemy Stones will increase if you have higher Alchemy Level/Mastery. - The new Alchemy Stones can be crafted if you have 500 or more Alchemy Mastery. 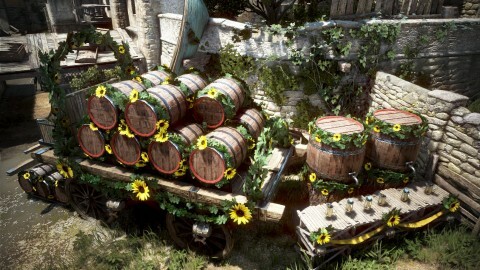 New Alchemy Recipes have been added. New Green, Blue, and Orange Alchemy Mastery Gear have been added. 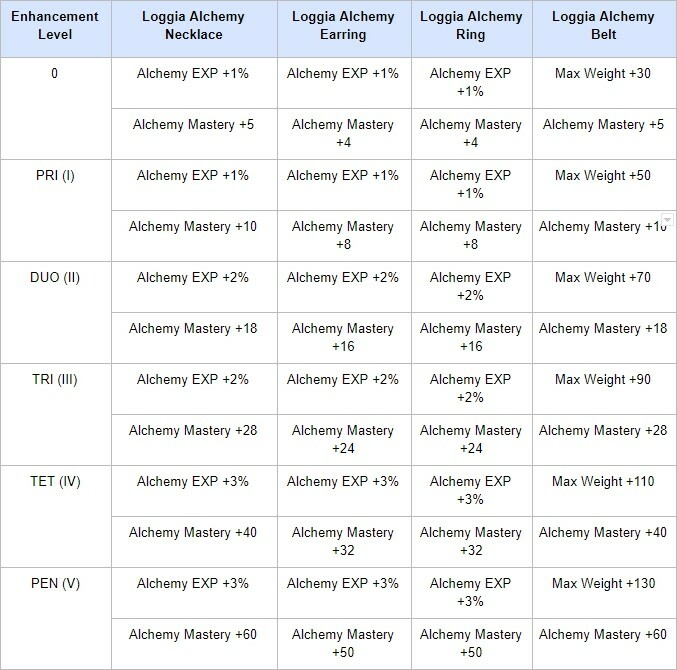 - New Alchemy gear can be enhanced up to PEN(V), and will give more Alchemy Mastery when enhanced. 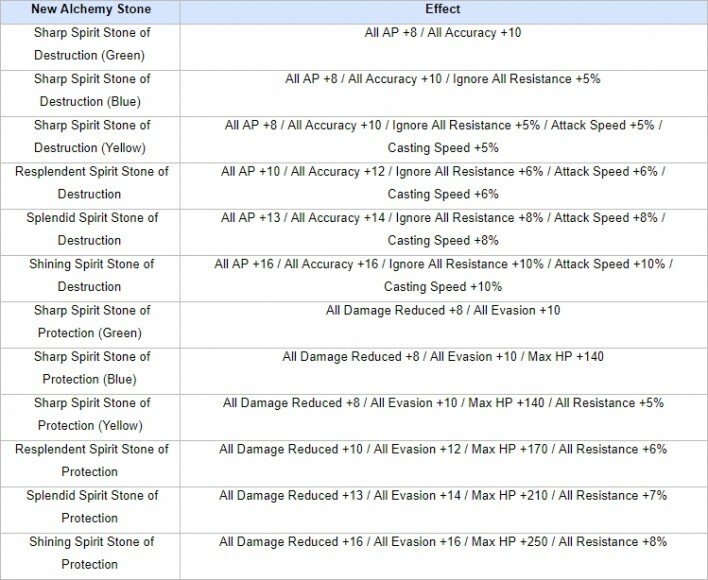 - New Alchemy gear can be safely enhanced up to +5. - Green and Blue gear can be purchased from NPC vendors, and will consume Black Crystals/Concentrated Magical Black Crystals. 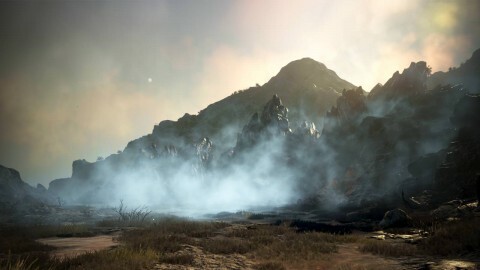 - The enhancement will neither affect nor be affected by failstacks and Valks stacks. - Enhancement using Black Crystals have higher success rate than regular enhancement. - Manos Alchemist’s Clothes can be crafted via Manufacture. Enlightened One’s Cotton Fabric can be crafted by mixing 50 EXP Elixir and 50 Cotton Fabric together via Simple Alchemy. - Manos Alchemy Accessories can be crafted via Manufacture. - Manos Alchemy Accessories can be enhanced up to PEN(V), and will give more Alchemy Mastery when enhanced. Concentrated Magical Black Crystals are required. 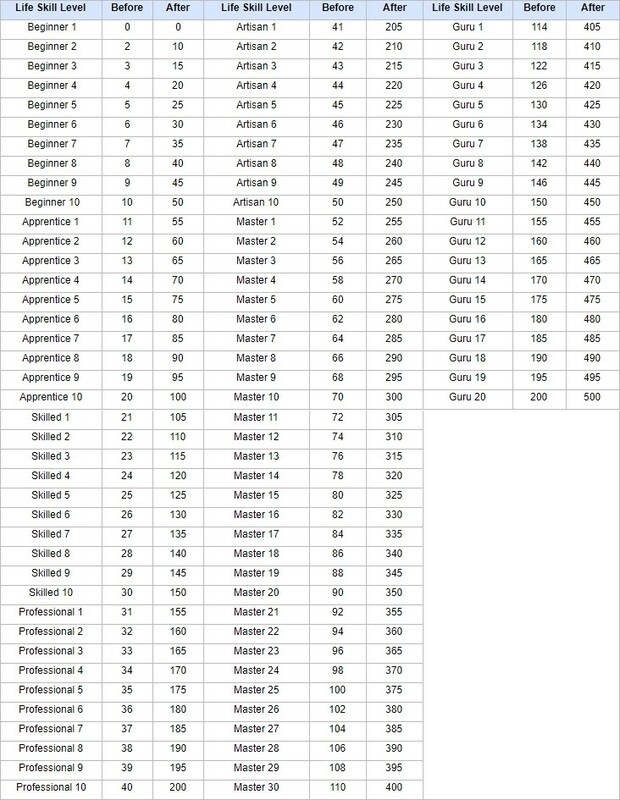 The amount of Life Skill Mastery you get from Life Skill Levels has increased. 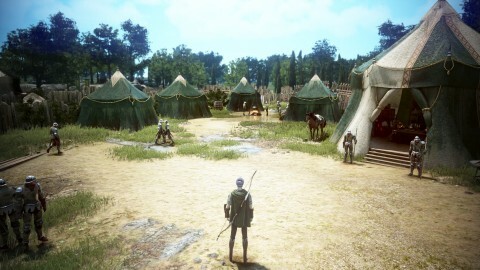 As the base Gathering Mastery of all characters has increased, the chance of not consuming Energy when gathering has changed to 0-30% depending on Gathering Level. As the base Fishing Mastery of all characters has increased, the chance of obtaining legendary fishes has been adjusted. The chance of obtaining legendary fishes when you have low Fishing Mastery has increased. 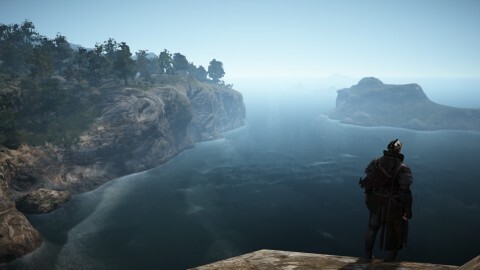 You will have at least 10 Aim Accuracy even if your Hunting Mastery is below 10. The maximum number of participants for the following nodes has changed. Fixed the issue where the point of impact was not displayed on the Sniper Mode result screen. Fixed the graphical awkwardness of the deck part of some large ships. Fixed the issue where the mount stamina UI was not refreshed after repairing taken out mounts. Fixed the issue where continuous Processing did not work when you have enhanced weapons or armors. Fixed the issue where you could not change Tier 3/Tier 4 Hedgehog’s appearance to Tier 1 Hedgehog using the Pet Appearance Change Coupon. Fixed the issue where Rosefinch pets did not sit on the character’s shoulder. 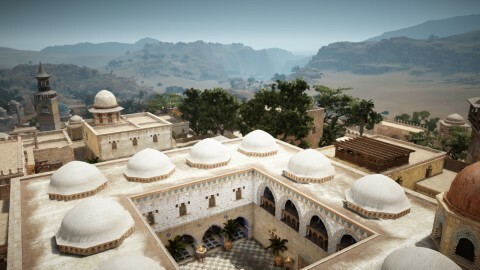 Mirumok Ruins has changed from a 5-player party area to 2-to-3-player party area. - A maximum of 3 players can loot from a defeated monster. - Recommended AP has changed from 250 to 240. - Mirumok Lookout and Mirumok Watcher will summon Voraro. - Voraro has more chance of dropping valuable loot compared to other monsters in Mirumok Ruins. - Mirumok Lookout and Mirumok Watcher will keep on summoning Voraro, so by not killing them you can kill Voraro over and over again. - Mirumok Lookout and Mirumok Watcher will summon 6 Voraro at first. - The AoE will be displayed when Voraro is summoned. The attack deals high damage, so you must be careful. - If there are less than 6 Voraro left 10 seconds after they are initially summoned, 6 more Voraro will be summoned. This will repeat maximum 6 times. - When 20 seconds pass after summoning Voraro 6th times, all monsters including summoned Voraro, Mirumok Lookout and Mirumok Watcher will disappear. - Mirumok Lookout and Mirumok Watcher will be destroyed if the target is too far away or the target disappears. 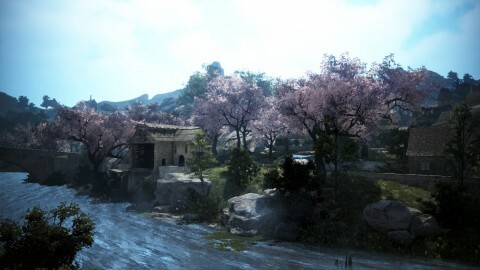 - Summoned monsters will disppear when Mirumok Lookout and Mirumok Watcher disppears. - Mirumok Lookout and Mirumok Watcher will disappear 2 minutes after the initial summon, regardless of how many times they have summoned Voraro. AP and DP of the monsters in Mirumok Ruins have decreased by 15%. The following monsters in Mirumok Ruins will drop Degraded Wood Fragment by 100% chance. Some monsters in Mirumok Ruins have been relocated. 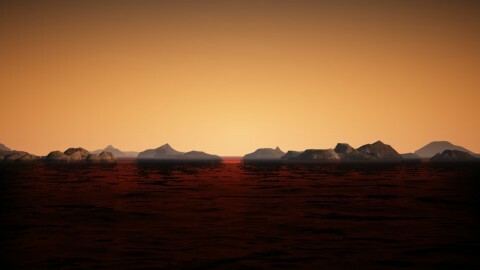 Fixed the issue where the color of the blood effect in the air and on the ground were different. Monster’s HP bar will be visible in Sniper Mode. 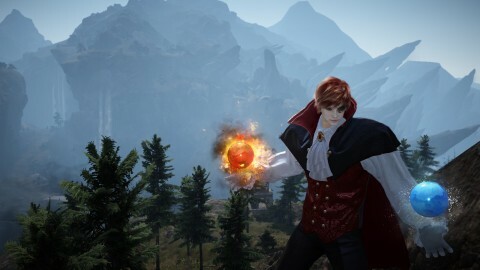 New daily quest that gives Mysterious Stone Chest has been added in Velia. - You can accept the quest by talking to Tranan Underfoe. - There are no conditions to accept the quest. The quest can be completed once per family. 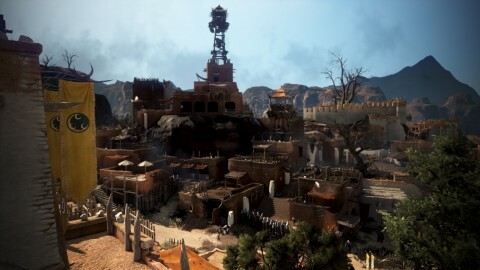 - One of the two random quests will be given. The objective might be different every time you receive the quest. - You can choose one of the 11 daily quests that give Mysterious Stone Chest including this one. New quests that give Crio Fishing Chair have been added. Fixed the issue where you could not get the quest objective for the quest [Fishing Lv.15] I feel exhausted lately. The name of the quest [Repeat] The Fisherman and the Sea has changed to [Life Mastery] The Fisherman and the Sea. 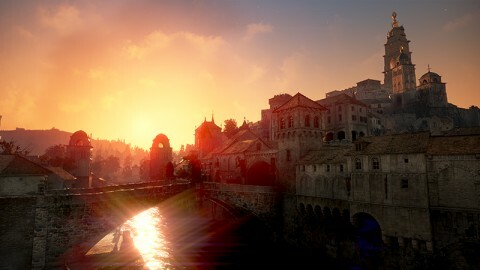 The dialogue button “Legendary Fish” has been added for Crio in Velia. 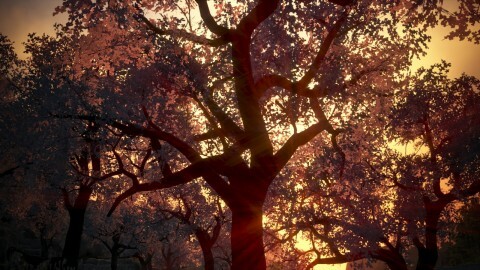 The chance of obtaining Striped Shiner for the quest “The Fisherman in the Forest” has increased. The quest objective for the quest “I can’t live without fishes, Queek!” has changed to getting the fishes that can be caught in nearby sea. 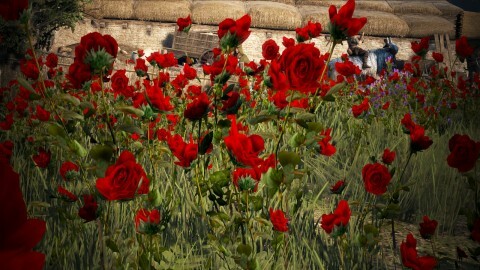 Typos in the quest Flowers in the Desert have been fixed. When you choose either “I want to learn Gathering and Processing” or “I want to learn Fishing” in Black Spirit’s guide quest, the conditions to accept the quest will be instructed in details. Knowledge category of Red Old Tree Bark has changed. In order to fix the issue where the character gets stuck in certain spots, it has been changed that the character cannot enter the gap between the rocks in Hystria Ruins. Fixed the issue where the afterimage effect was too strong in Remastered or Ultra mode. 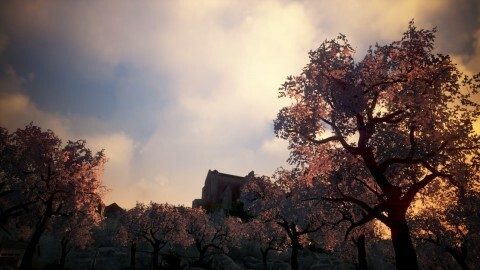 - You can adjust the afterimage effect in Game Setting - Screen - Camera menu. Fixed the issue where the characters could go through some rocks in Grana. Remastered UI has been applied. The location of the Processing type icons in the Processing window has changed to the top of the window. When you open the Processing window, Grinding will be selected automatically. “New Quest” tab has been added in the quest window. “Storage” and “Marketplace” tabs are added in Maid/Butler window so you can sort your maid/butler depending on their function. The location of each buttons in Worker window has changed and Worker Stamina gauge has been moved to the bottom of each worker’s portrait. Mailbox UI has been redesigned so you can clearly see the amount of attached items. The description of Militia will now be written in one window. The filter button in the inventory has been temporarily removed. Pet skill window and Pet list window have been combined as one window. Outlinings have been added on the valuable rewards in the loyal attendance rewards window. Arena of Arsha rules and registration status windows have been combined as one window. Guild information window has been redesigned. In the character switch window, the characters you have will be displayed in one row. A button where you can close the explanation on server change next to the server selection window has been added. “Release the Fairy” icon will be a letter icon instead of an image icon. The windows that show the search filter and the list of large towns in the world map have been combined as one window. Fixed the issue where the scroll bar did not work when trying to gift Pearl items to friends/guild members. Hot button and Limited button are added in the Pearl Shop main menu. New background videos in the login screen and loading screen have been added. Fixed the issue where the message that pops up when you click on the Disconnect button overlapped with other UI. Fixed the issue where the title and the description of some Achievements overlapped. Fixed the issue where the name of the Life skill and Life exp overlapped in My Profile menu. Fixed the abnormal display of the money when repairing gear. Fixed the issue where the text Skill Add-on and skill icons overlapped in certain font size. 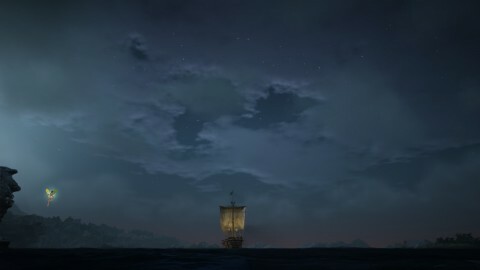 Fixed the issue where the UI disappeared after taking screenshots while talking to Trade Manager NPCs. Fixed the awkward outlinings in cropped window mode. 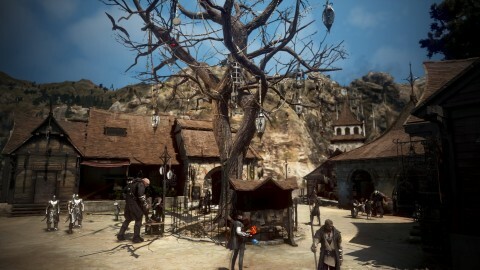 The bell will ring in Velia every exact hour. Fixed the issue where the message “you cannot enter the race if your horse has died once” was displayed when entering a horse race. 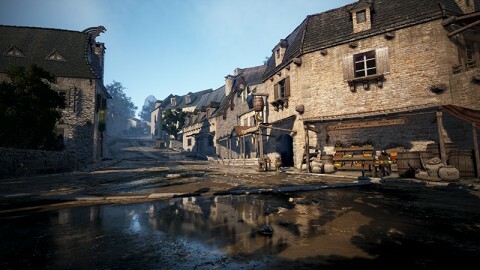 Fixed the issue where taking 4K and 8K screenshots was impossible in certain PC. Are you sure that you have correctly compiled a table of making clothes and jewelry? It seems that there the amount of materials should not be in the hundreds, but in the tens! Pure gold crystal is not 200, but 20 or Pure vanadium crystal is not 300, but 30? 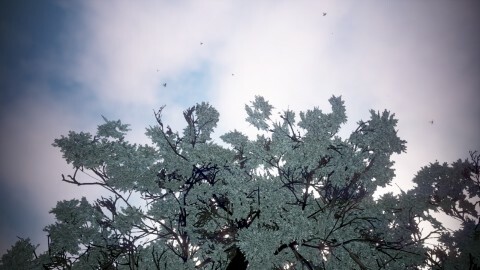 Hello :) I just checked the KR patch notes again and the materials are in hundreds. You need 300 Pure Vanadium Crystals, 200 Pure Gold Crystals, etc. Tell me please. Why is there no table sharpening clothes Manos and where can I find it?